From a mom: Keep it really simple, without getting caught up in advertising that makes it go way out of your budget. Make as many meals from home as you can: Plan ahead! Try not to eat out much or buy overly-packaged foods. Buy dish soap in bulk containers or find a store that sells bulk soap that you can fill up in your own re-usable containers! Instead of mouse poison, consider keeping a cat nearby. They are small, do not require much food, and are excellent “toxin-free” hunters! Buy long-life/long-storage foods in bulk to minimize packaging. Seal in gallon glass jars with rubber seals on the lids. When buying, take preference for certain labeling but research claims to make sure you are buying safe food. It’s only a “good deal” if the food saves you money on future health care costs (from toxins) and is legitimate in their environmental stewardship: 100% Organic, Local, Pesticide-free, Fair trade, Sustainably harvested, etc. Look for local food sources at www.localharvest.org and you can also find information about Community Supported Agriculture (CSA) farms through that site. (Ingredients needed: milk, eggs, flour, sugar, salt, blueberries, peaches, spices)Preheat oven to 400 degrees F.
Blend just long enough to mix ingredients. The recipe I originally found said to use 6 ramekins, but each of us would eat 2-3 in one serving, so I upgraded to two “meal” sized Pyrex glass bread pans. You choose which you want to use. The recipe yields 2-6 servings, depending on appetite! Using oil or butter, spread a little oil around the pans to prevent sticking. 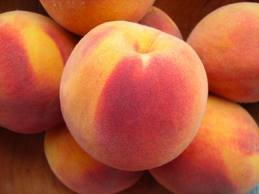 In each cooking pan, place equal amounts of blueberries and chopped peach slices. Pour the blender mix over the top of the fruit in equal amounts. Place in oven for 25 minutes (may take longer if using bread pans) or until tops are puffed and golden. Remove from oven and serve immediately with maple syrup or powdered sugar and lemon juice. Reheats well. Really? Am I kidding you? NO! Come to my house any day and you can see that’s what’s in my cleaning closet! AVOID: Fragrances, fabric softeners, and synthetic fabrics. They are all made of chemical compounds that can be absorbed by your body through ingestion, inhalation, and dermal contact. Even the “fire-retardant” childrens night clothing is highly toxic, known to cause eczema. Rather, clothe your kids in natural cloth that will not stick to their skin if it catches on fire. Did you know your dryer is one of the most expensive machines to operate in your home, on an energy basis? 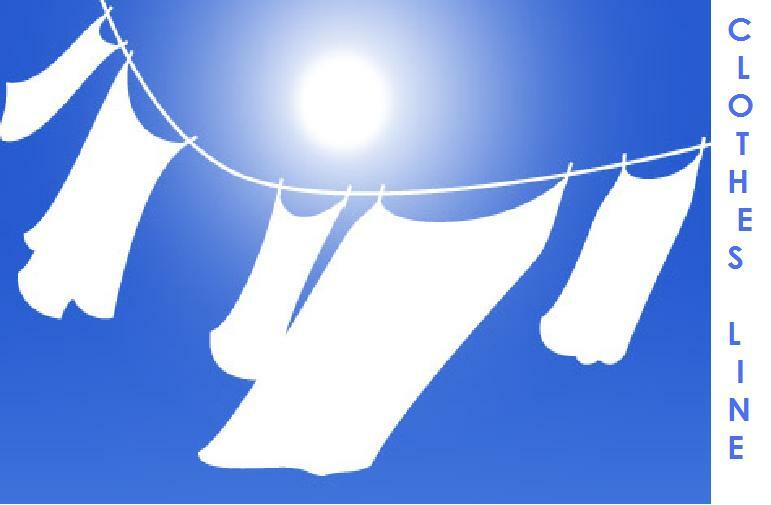 Using the clothes line will give you sun-fresh clothing (UV sunlight actually “sanitizes” your clothing!) and does not wear out your clothing, so your clothes will look new a lot longer and it significantly reduce your energy bill…and with the way those prices keep jumping, that can be a substantial family savings! TIP: If the clothes are a little stiff, which can happen sometimes, you can always put them in the dryer for just a few minutes to create that soft fluffy feeling you love! For things you usually have to iron, hanging clothes up to dry on a line will get your clothes nice and straight…sans iron! A question I asked my father: You have never been one to want store bought gifts, much. Why is that? “If a gift is tuned to needs and wants of individual, great. But those opportunities only come around so often. Taking your hard money to buy something I may not want just for the sake of showing your love, I feel like you’ve been shorted, like it’s a waste of the giver’s money. I would feel better if you would spend your money on more practical things. Second question: So, how do you address the tradition of gift giving and the idea of giving gifts to show appreciation or love? I address it by keeping a reserve of gifts on hand from my own resources, little tokens of appreciation. Some examples are: heritage seed, cilantro seed, fresh ground flour, a bag of carrots from the garden, a bar of soap we made. These items are consumable, generically fitted to most people. Third question: Does anyone not appreciate them? Typically, there is major appreciation! People are very receptive. Like, “Wow, you thought of me?” Right now for example, my best hit is the premium carrots we have in winter time [editor’s note: I have firsthand information from eating these carrots and sharing them with friends to indicate that this is a very accurate statement!]. Fresh roasted coffee. Bar of homemade soap. These are things that are not always available to people. And, they are still BETTER than a bought gift. Nothing’s a perfect fit, but I have a fundamental belief of not buying just for the sake of giving something. We put lots of work into our gifts and we hope you like it. Take a walk or bike ride. Find somewhere quiet that you can just walk by and enjoy the natural sounds. (A park, a nature conservancy, rural roads outside of town, etc.) Walking with friends is a lot of fun, too. When you are not on your cell phone, it’s amazing how well you can get to know someone else on a walk! Work with plants. Maybe that means a garden, maybe just a potted plant or two in the house (I recommend starting with Golden Pothos, very pretty viny plant that even a black thumb probably can’t kill). A friend recently sent me the idea of using a PALLET board and standing it up on end, against a wall, with the slats horizontal and facing front. Fill with soil/moss/etc. and fill with plants such as strawberries or herbs. It’s beautiful! Works even on an apartment patio! Consider getting an animal. If you have more than one acre, that could be an animal that you raise for meat (cheap, healthy meat and less mowing! ), or even a simple animal like a cat. You’ll live longer! Ever floated a river on an innertube? Have a sandy beach nearby where you can go sink your toes into the sand? Near a forest for a hike? Played in a stream under a waterfall? Water features in your backyard can be soothing and building a little ecosystem with frogs, turtles, or other insect-eating species could help eliminate pests such as mosquitoes from your area. Listening to music is a form of nature! Buy some chicks to raise into chickens. I love to hear the peep peeps and then as hens, the mild clucking as they find a worm. 🙂 I recommend the book Chick Days by Jenna Woginrich! Find out when berries are in season in your area and go pick them in bulk. 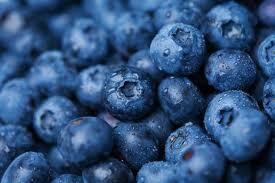 You will get a great deal and can process berries for the whole year’s use! Frozen berries make an excellent smoothie! Hot air balloon ride – My parents enjoyed a ride above Arizona on gorgeous winter day. After the ride, they had a picnic lunch out in the desert. They loved it! Gill, Victoria. (2012 March 21). Man-made noise disrupts the growth of plants and trees. BBC Nature. Retrieved from: http://www.bbc.co.uk/nature/17457323 The article explains that noise affects creatures differently, so high noise areas could end up decreasing diversity and having long term impacts on plants based on the type of animals that do or not not inhabit noisy areas. What draws hibernating animals from their long winter’s nap? Sun! What melts the ice and snow from the frigid ground, trees, and buildings, and my frozen fingers, nose, and toes? Sun! …[W]hen the urge to walk becomes overwhelming on a day when the sun streams through after a wet, rainy morning, the glorious sun draws me right out the office door and I’m off for a walk. The fresh air, the sun on my face, and even the occasional raindrop are invigorating! …a 4-mile walk on a sunny summerday is (next to the grandkids) the one thing that can almost unfailingly change my outlook on life for the day. God created the seasons, and I am thankful and blessed to live in an area with four distinct seasons. Yes, if winter were shorter, I’d like it better, but in reality, as the seasons change, I am blessed with the appreciation and beauty of the new one. As I reflect back on the newness of spring, the heat and hard work and the sun of summer, I now often bask in the joy of the fruits of those labors as I enter into the autumn of my life, preparing for the winter to come. The one thing I know, with all the joy and hope that can be known, is that Life and Light is at the end of that difficult winter, and I will live forever in the warmth and the love of the Son! I see you recommend a variety of ingredients for household cleaners. What recipe would you recommend as a glass cleaner? Can I make a couple gallons at a time and let it sit, or does it loose potency? 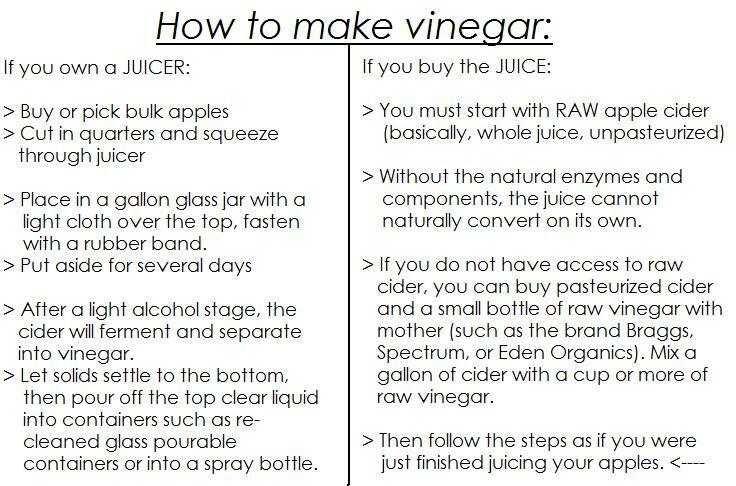 I just use my apple cider vinegar in a spray bottle. Then I use a squeegie to wipe it down and a cloth to catch the drips. I find it doesn’t streak that way. 🙂 ACV on its own lasts indefinitely. If you have lots of bugs, you could add a little soap to the ACV for a sudsing effect. 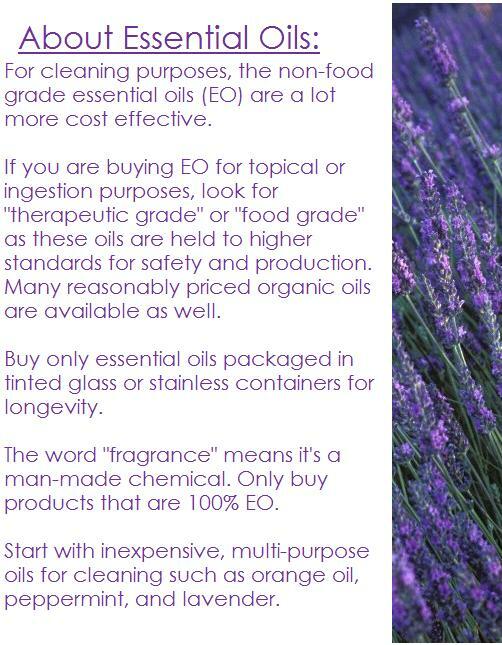 I’ve also mixed essential oils with just simply water (not necessarily for glass cleaner) and I’ve had it last several months, although they say it loses potentcy after a while. I haven’t had that problem. I keep it in a cupboard and in a tinted container so it does not get direct sunlight. I think that helps. 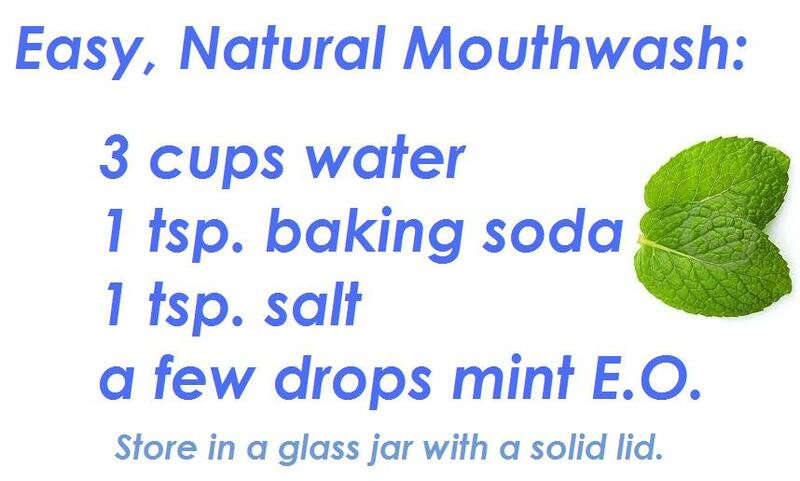 In addition, my mouthwash recipe they said you should re-make some every weeek, but mine is about 2 months old and works the same as usual. 🙂 Hope that’s helpful. To add to your comments on hanging clothes out on the line, while I *love* hanging out clothes for all your reasons above, with the combination of my ridiculous schedule (i.e., gone all day) and morning laziness, I often don’t take lthe time to hang out clothes. Yes, I’m weird and smell-sensitive and don’t care for the smell after they’ve been out all night (somewhat musty) so I hang them selectively. Weekends are a bonus, and you’ll almost always see something hanging on my line on any given summer weekend: Sheets. Since we can only effectively hang things on the line for about half the year, and I’m kind of a baby about tromping that far through deep snow to take bulky ice cubes off the line, I am positively obsessive about hanging that one essential! To your point, drying in the dryer is expensive, and it also beats up your clothes. Sheets are probably the more logical items to dry in the dryer because they dry much more quickly than most other things and take up a lot of room to hang dry. However, there is *nothing* like experiences the incredible aroma when crawling in between freshly-laundered, line-dried sheets – especially the first day! Perhaps it takes me back to wonderful childhood memories of summers with Grammie and Gramps, I don’t know, but that’s my take on it. I really want to try the above recipe for dishwasher detergent! Mom – One way I help the smell of my laundry is to add essential oil directly to the wash load. 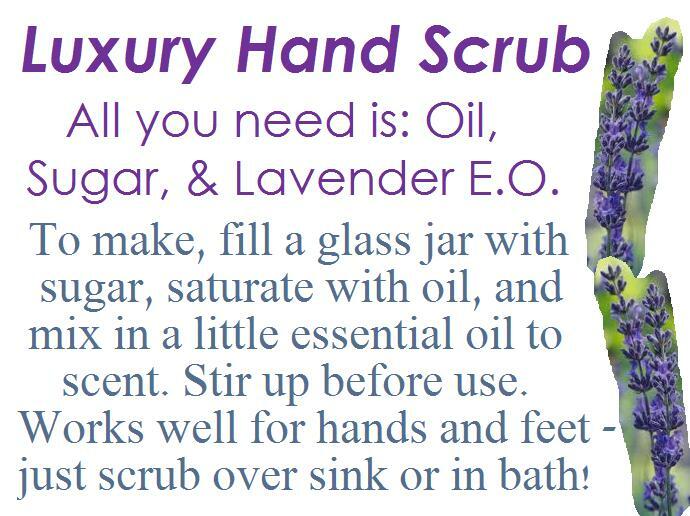 Or, I add lavendar liquid soap that has a strong essential oil base. Either one of those methods ends up giving the fabric a much friendlier smell. I would imagine that would help them as they dry on the line as well. I found that simply naturally scented dry laundry detergent does not leave enough scent on its own. great ideas michelle. i saved your souffle recipe. we sit around the table most meals and marvel at the taste and appeal of our food; home grown or organically farmed and bought else where, prepared in nourishing and traditional ways; no restaurants even come near it! you cleaning recipes are optimal for sustainable living; inexpensive and non toxic. 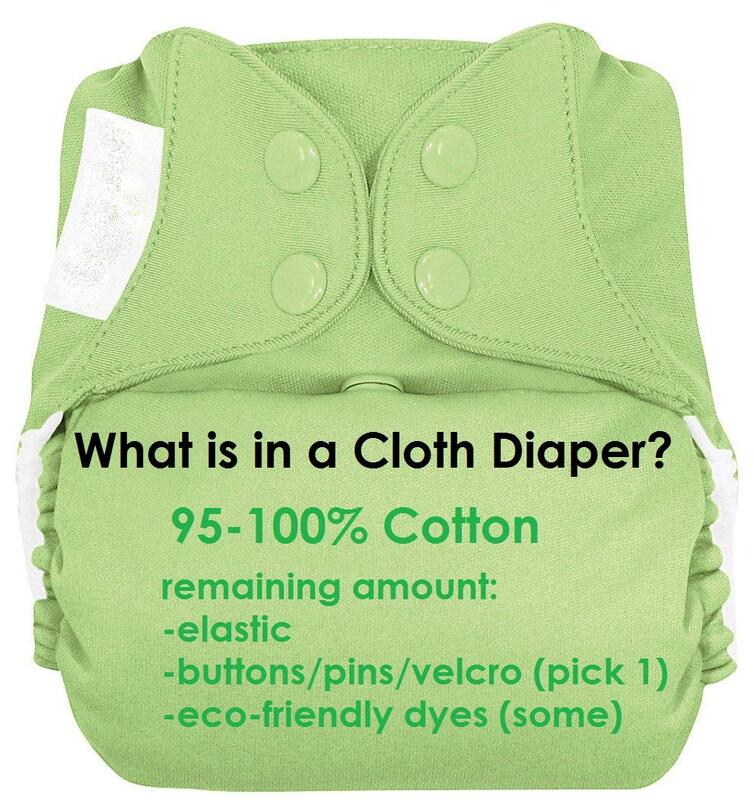 using cloth i spend approximately $150 a year if i buy 20 new diapers and liner and resuable wipes, if i stay with disposable wipes that figures goes up to aprrox $250. 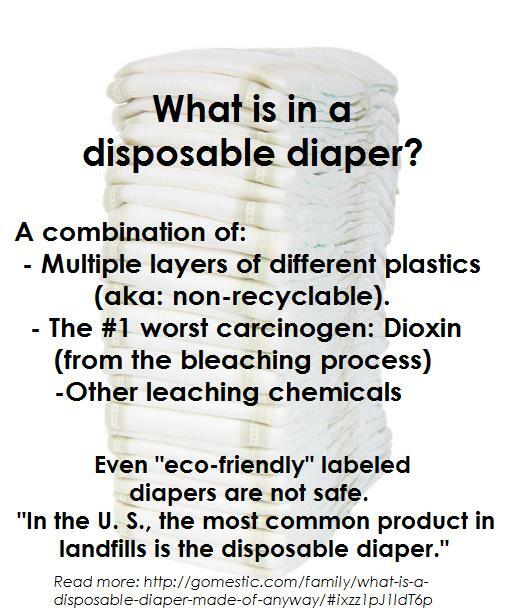 still a $350 yearly savings over disposable; each year savings grow as you aren’t replacing 20 diapers a year since they last. I add vacuum-cleaner dirt and dryer lint to our compost. My children and I have a family tradition of giving used books for presents, wrapped in the comics pages or in gift bags that are sent around the family for years. There’s more love in a carefully chosen book, whether fiction or a reference for a beloved hobby than in throwing money at some one and pretending it’s love.